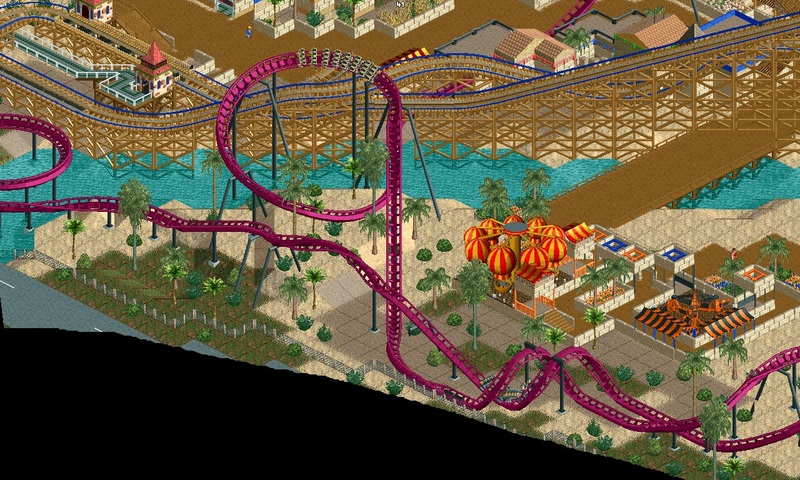 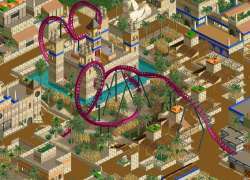 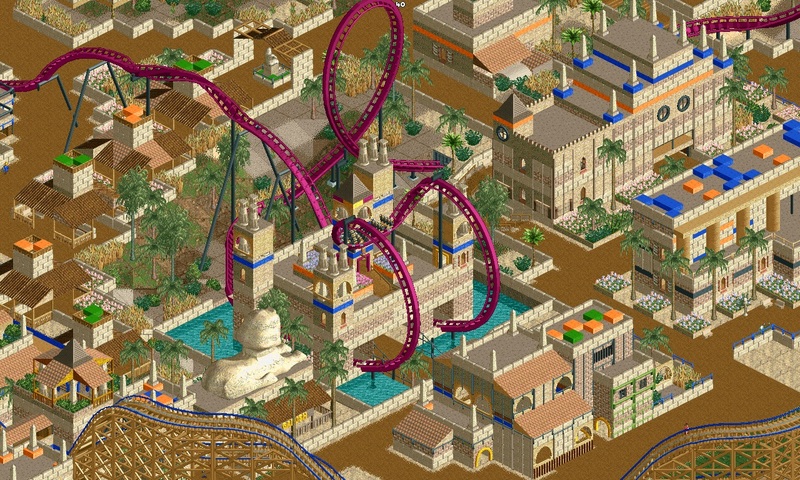 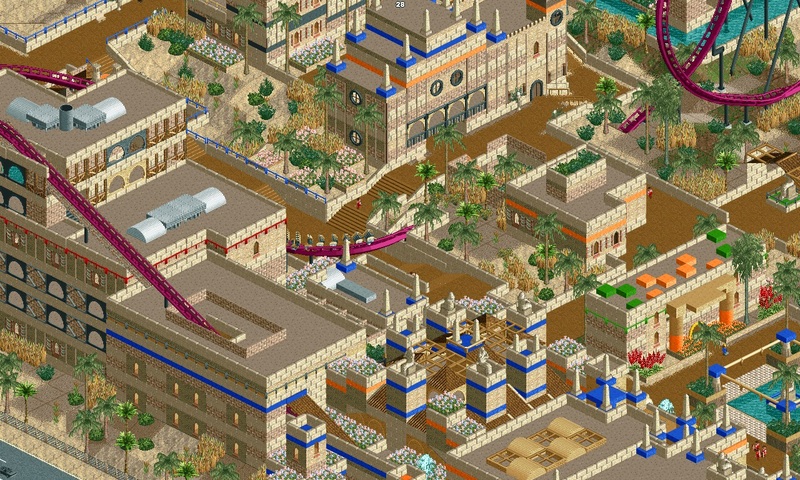 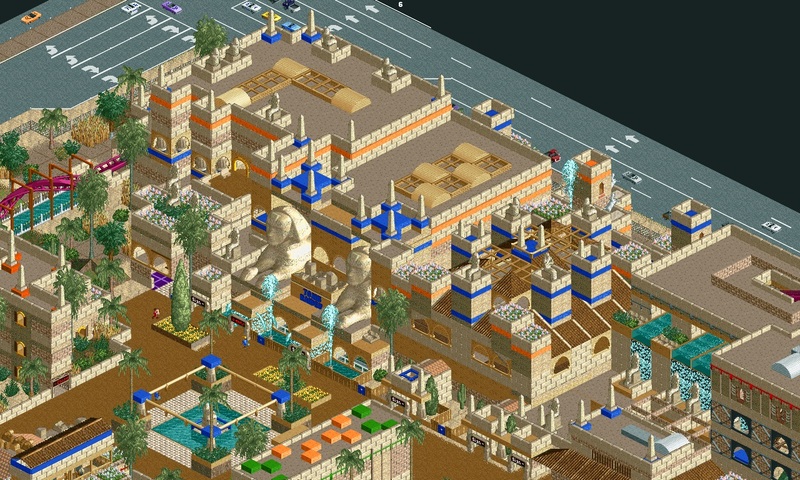 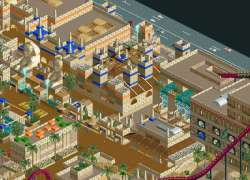 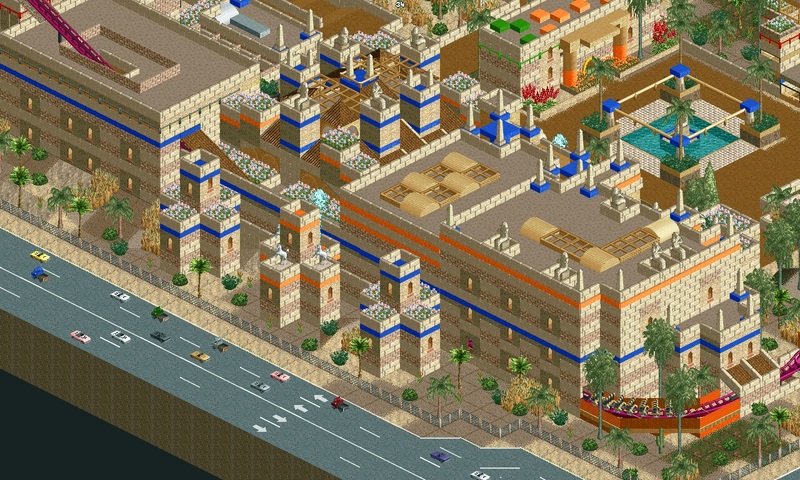 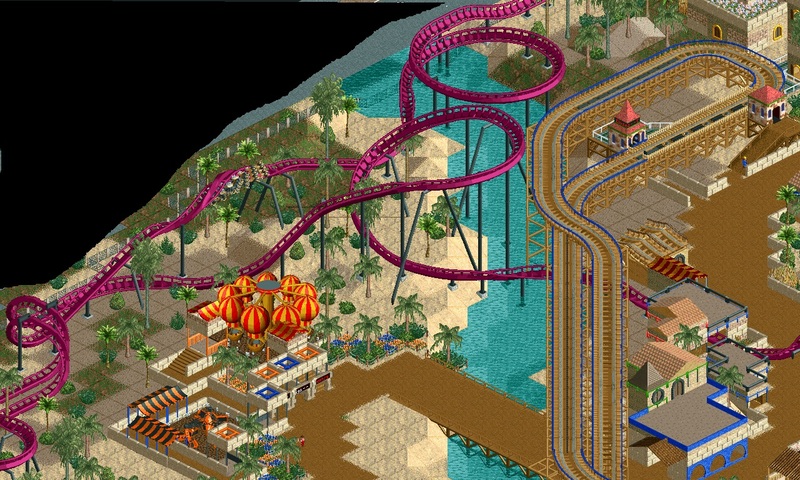 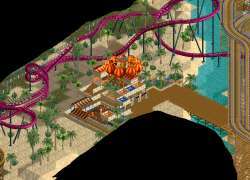 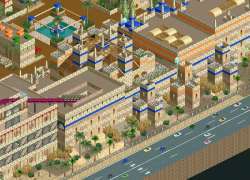 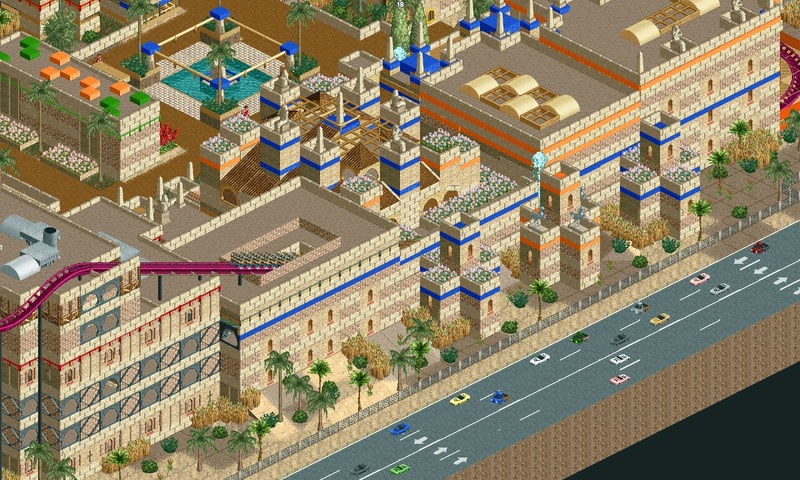 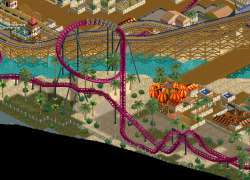 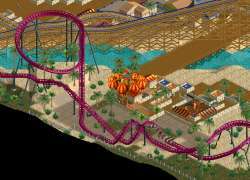 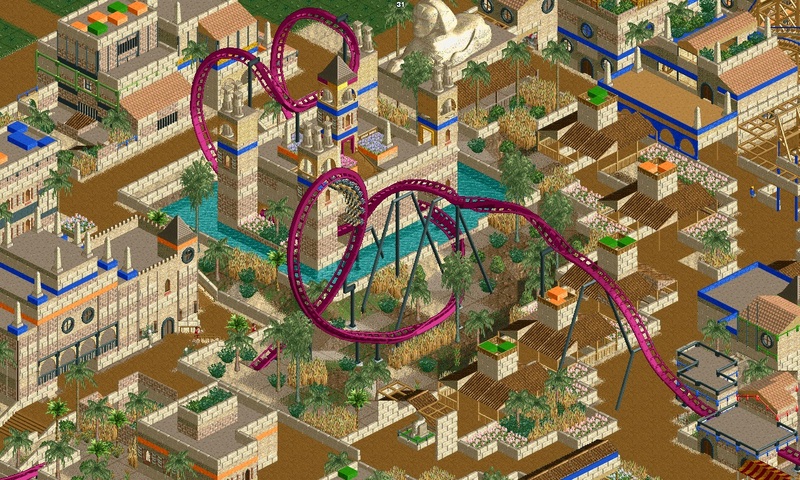 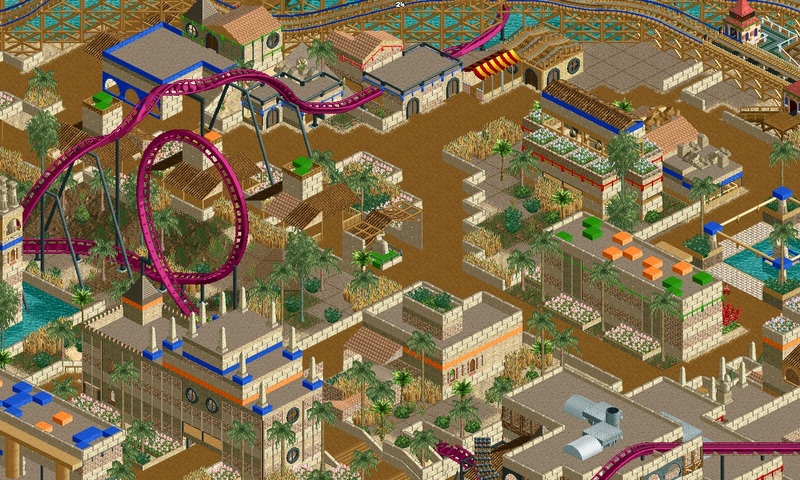 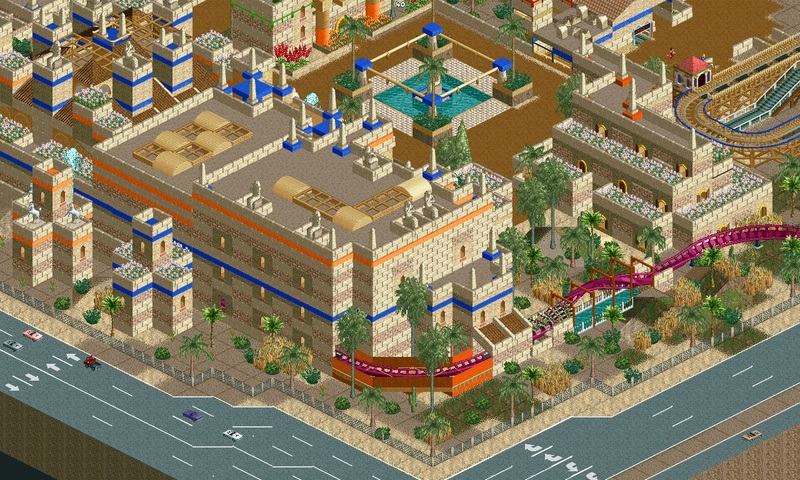 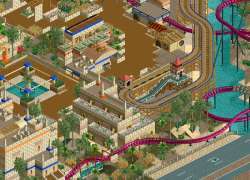 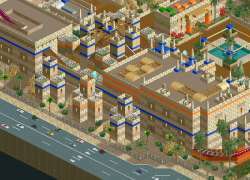 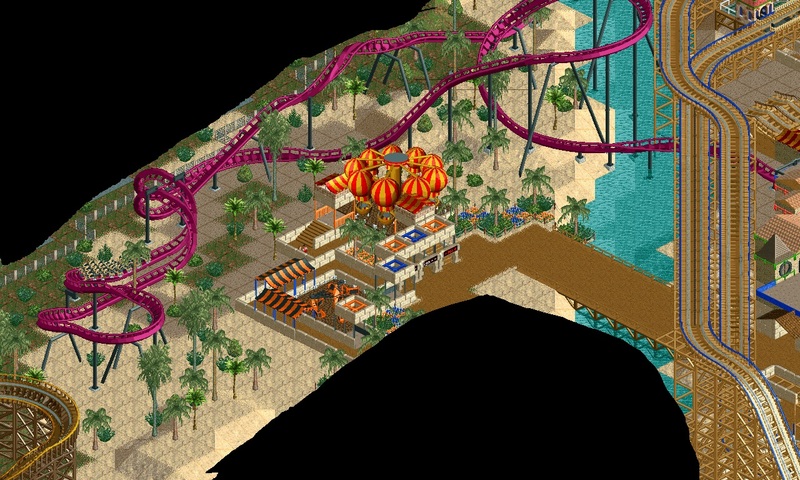 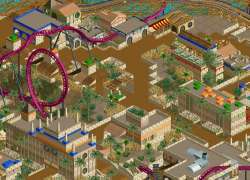 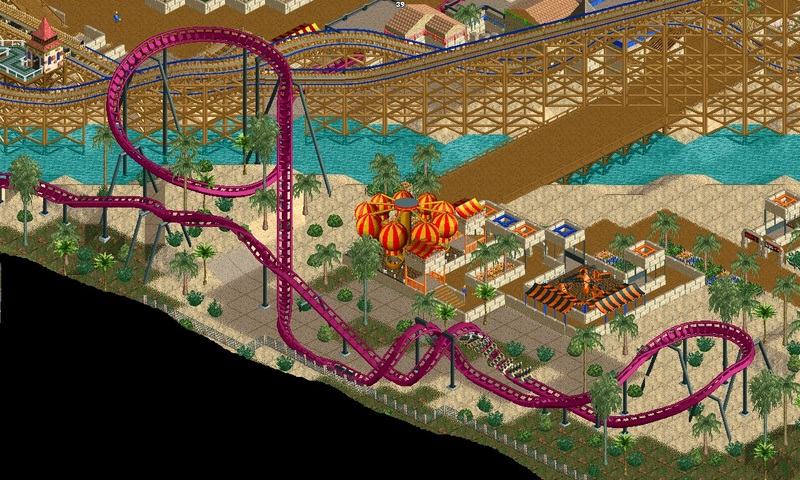 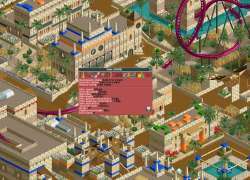 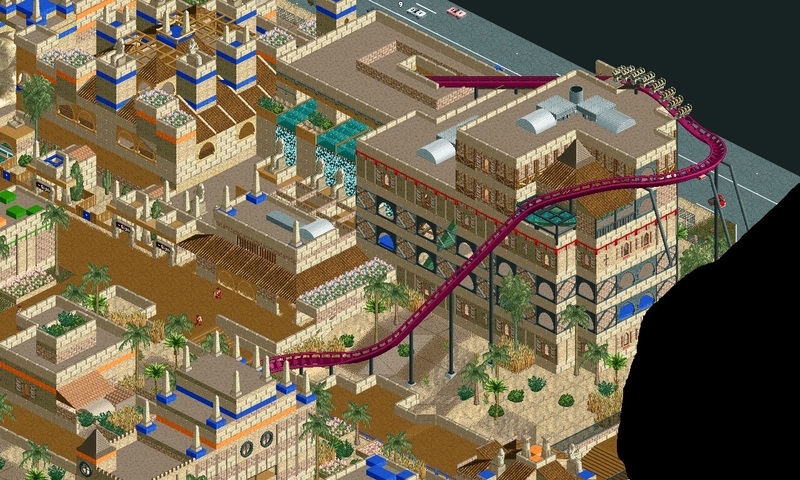 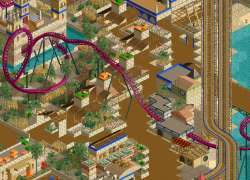 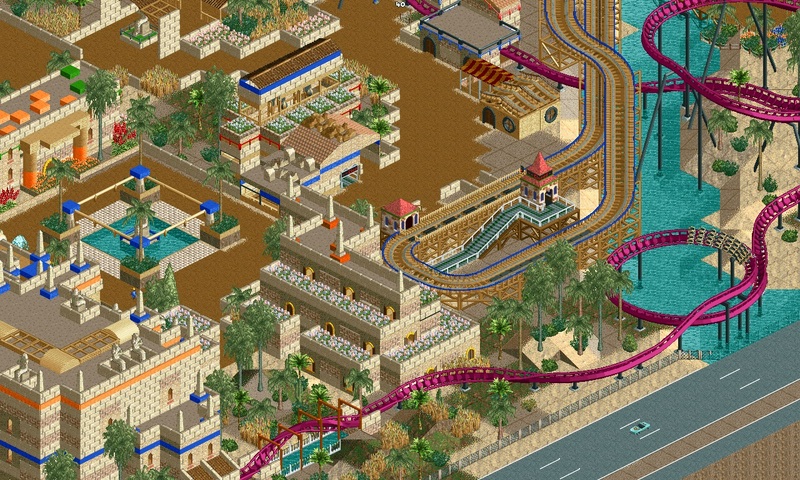 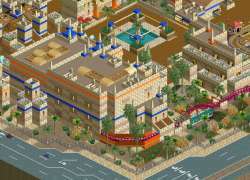 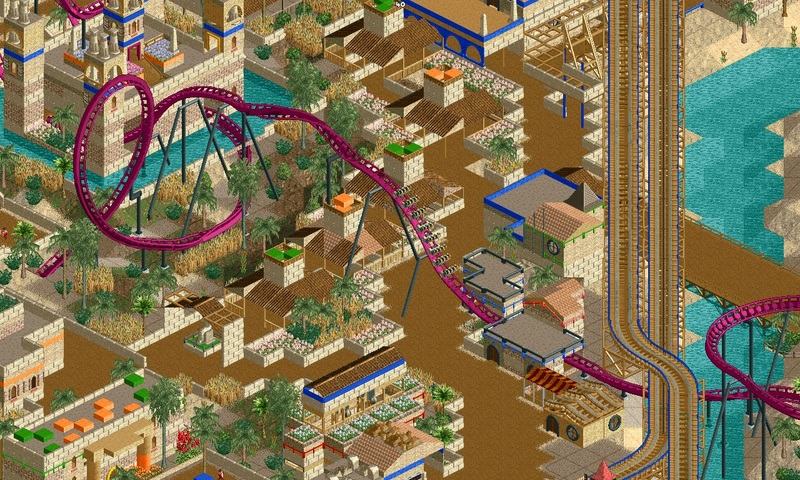 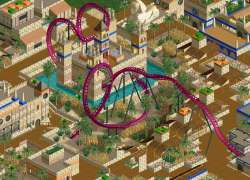 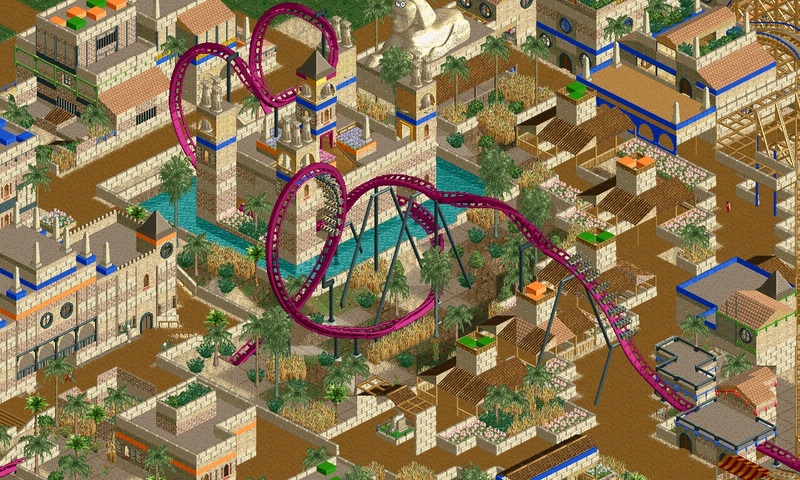 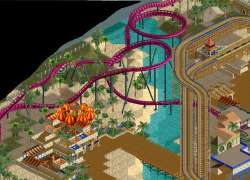 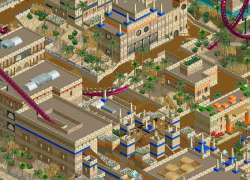 Qabr - (Tomb in Arabic) is a fast and action packed floorless roller coaster that was added in 2005 shortly after the closure of Tomb Raider (a failed dark ride). 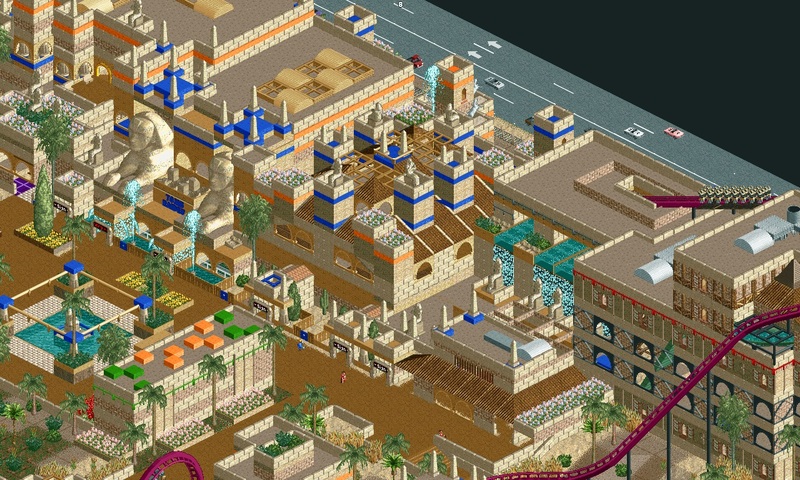 With many many near miss elements involved, you're sure to quake in your seat as you brave the tomb (Qabr)! 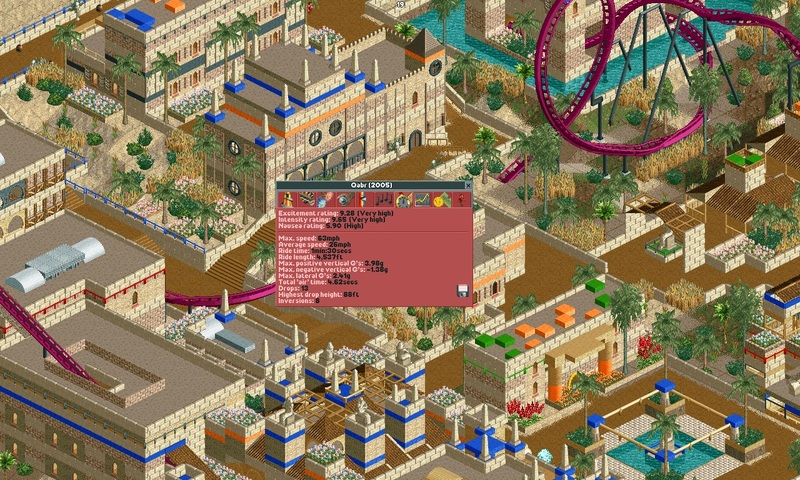 I do not care about statistics, but the ratings are in the final screenshot.